Twiddle: Twiddle, a Vermont based quartet, spins tall tales over an intricate soundscape of hi-def shred. Their fresh multi-genre approach conjures up jazz, classical, and bluegrass, but above all, masterfully blends reggae and funk. Obliterating laws of improvisation, their complex arrangements never fail to leave crowds lusting for more. 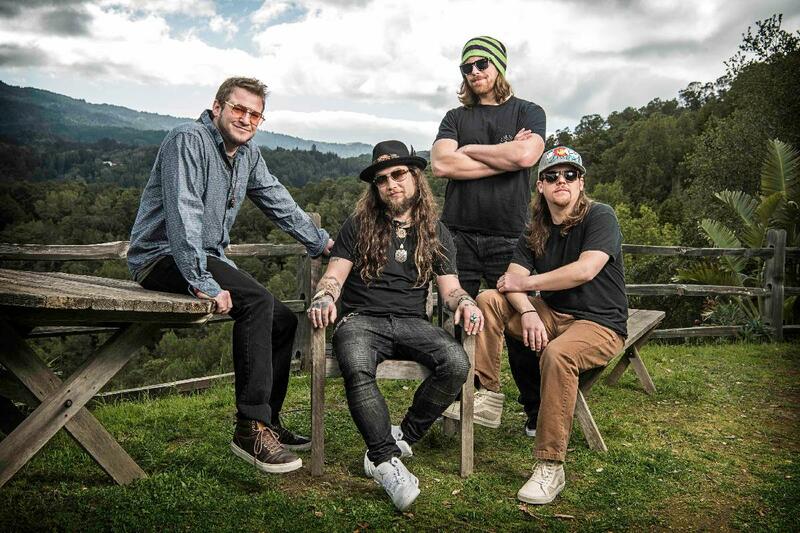 With sage songwriting and unmatched variety, Twiddle's thrilling infancy will surely exceed all expectation.